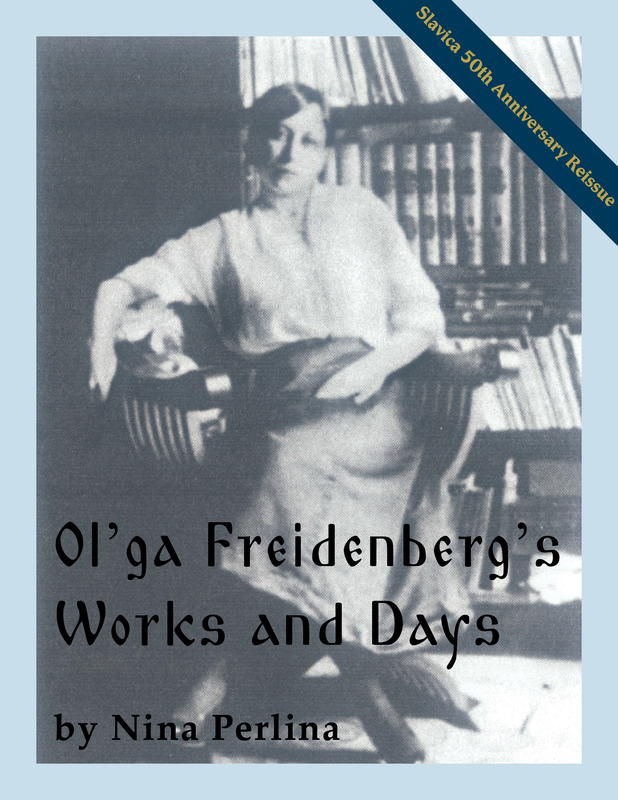 Unlike the other titles we are releasing as part of this jubilee series, Ol’ga Freidenberg’s Works and Days is not out of print, so if you want to own the printed book, don’t hesitate to order it. However, the book has never been distributed widely in Russia, where its primary readership is actually located, so this seemed like an auspicious opportunity to make it available to scholars in Russia. Nina Perlina was our colleague at Indiana University when she published this book with Slavica, the first from our local faculty to take advantage of the fact that we now run a publishing house. Slavica would like to express its sincere thanks to Nina Perlina for graciously granting permission for this reprint. We welcome comments on this and other forthcoming titles to be released in this series.